If you’re an expectant mother, you’re likely going through a lot. There’s lots of planning, and excitement, and stress, and nesting, and celebration. But aside from all of that, there’s also a little human growing inside you! And while that’s very exciting, it’s also scary, strange, and most of the time, pretty uncomfortable. Between morning sickness, swollen feet, lower back pain, and contractions, your body is being put through the ringer — and that’s BEFORE labor! With all that’s going on in preparation for your new little one, it’s important to realize that this is the last time for a while that you will be able to focus on and take care of yourself. So why not take some time to pamper yourself, and reward your body for all the hard work its doing? One of the best ways to pamper yourself is with a pregnancy and foot massage. A massage is always enjoyable, but a massage when you’re pregnant, and there’s so much extra strain on your body, can feel even more wonderful. 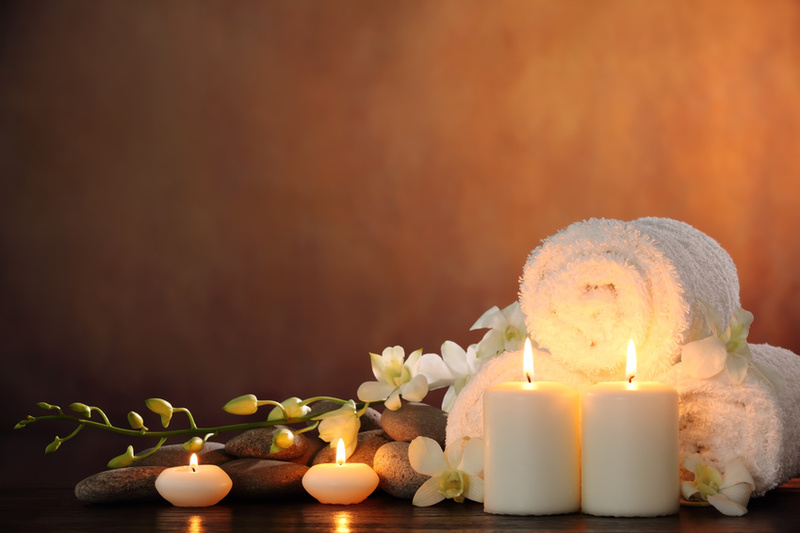 Why not allow yourself to be pampered? Some people are concerned about lying down on a massage table and harming their baby. However, there are actually special pregnancy massage tables that are designed to cushion but not squash the baby, and keep you comfortable. If you’re still a bit wary, there are pregnancy massage pillows that you can prop yourself up on, so you can be comfortable and safe. Pregnancy foot massage can be particularly enjoyable. Your feet are likely so sore and swollen, but a pregnancy foot massage can help that. Foot massage during pregnancy can provide great relief and relaxation, which you could surely use right about now. Whether it’s a foot rub from your husband, or a professional massage, pregnancy foot massage will be a great treat for you. Ger more information on this topic here.